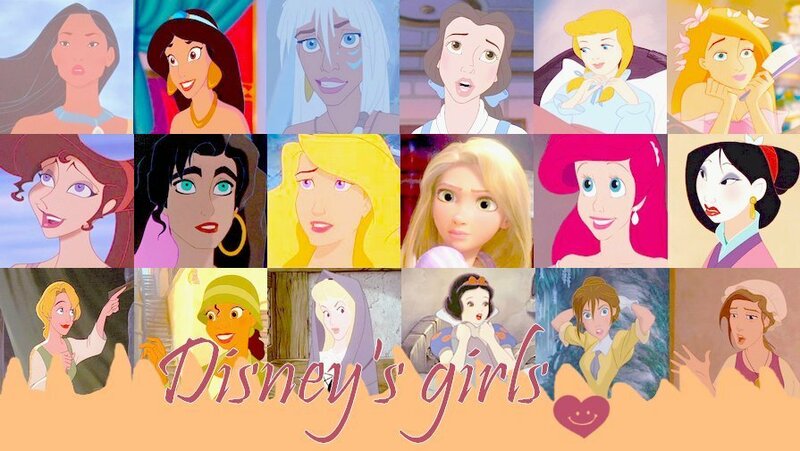 迪士尼 Girls. . HD Wallpaper and background images in the 迪士尼 club tagged: disney. Odette isnt Disney, but other than that this is cute.